Evan Chang, a male beauty blogger also a gym instructor, came to our clinic for doctor consultation. He was concerned about his belly fat and after Dr.Jasmine do a proper assessment on him, he was the go for Fat MesoLipo and Venus Freeze treatment for fat loss. 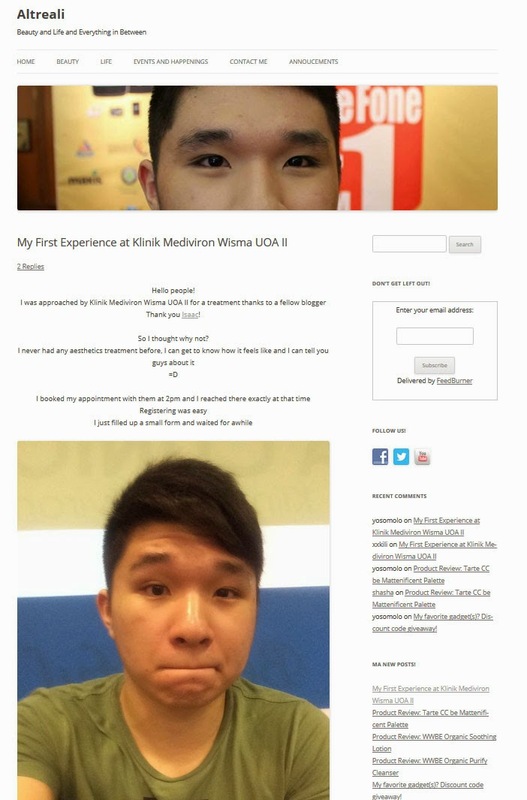 After one session, he was happy with the result and blog about his experience in Mediviron UOA Clinic. Click to read his story on his blog now!